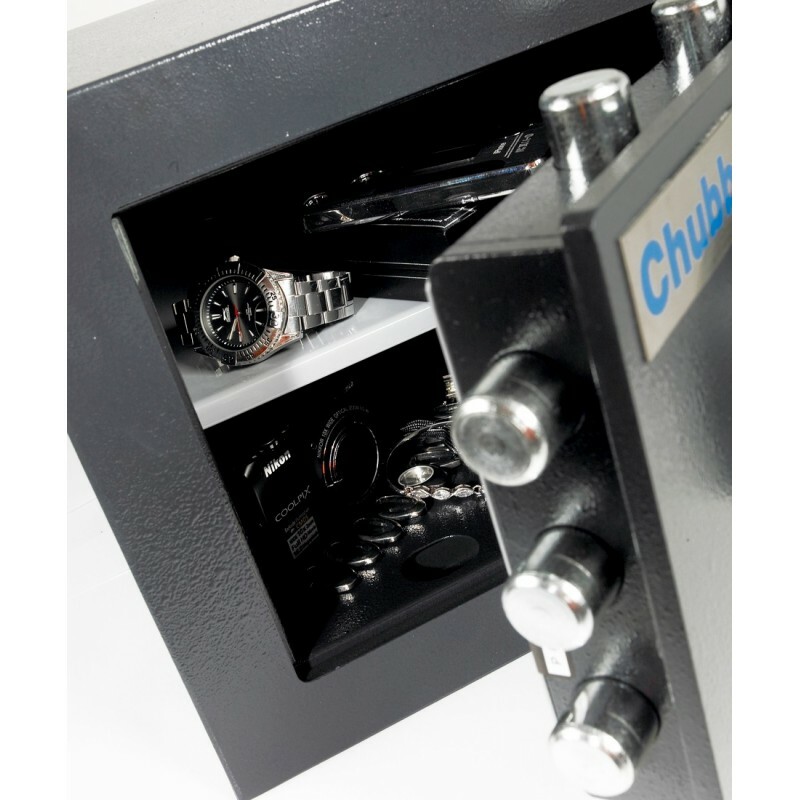 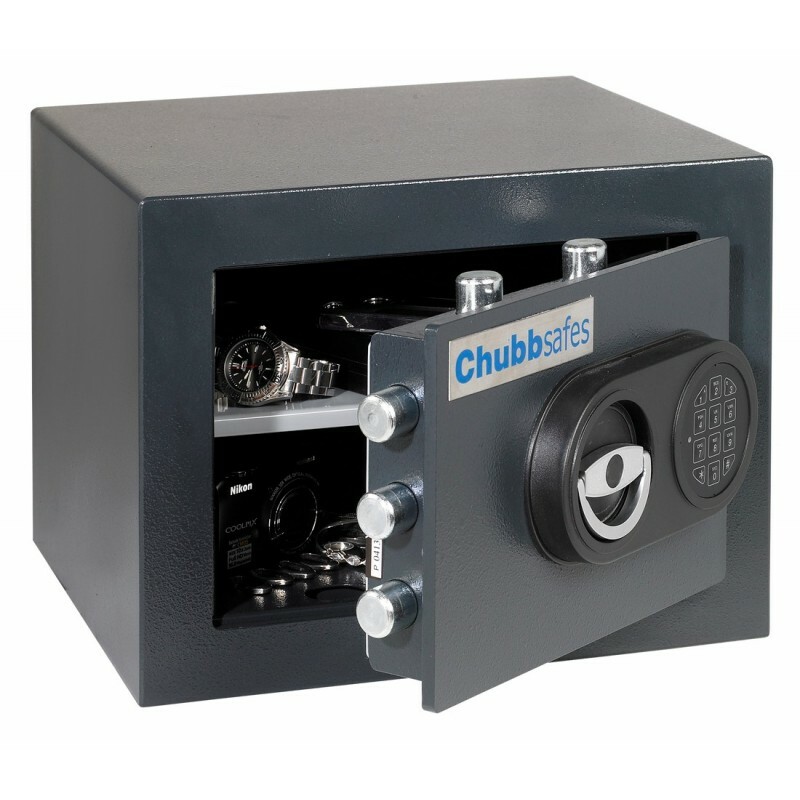 Chubb Safe Zeta Size 15EL comes with a digital locking mechanism and a Cash rating of £6,000 / Valuables cover of £60,000. 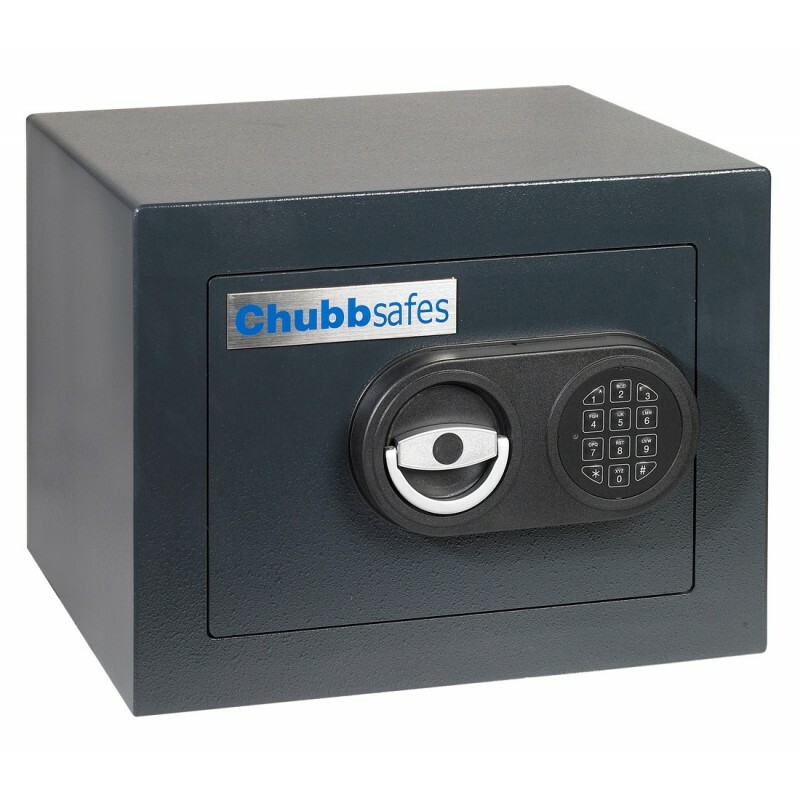 External Dimensions H x W x D (mm) 280 x 370 x 350 Projection of lock (26mm) not included. 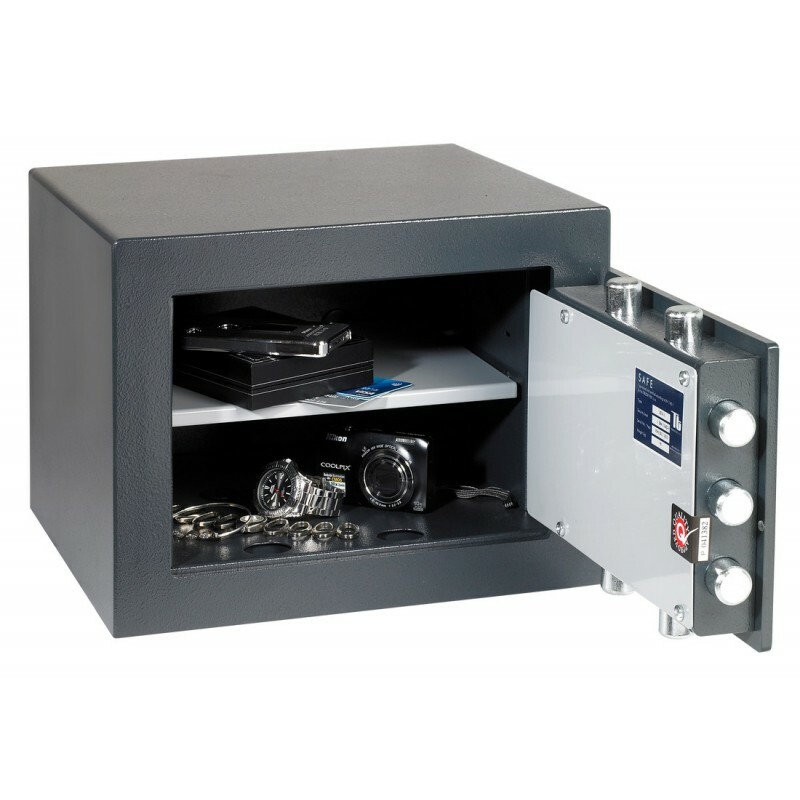 Cash safe for the home and commercial environments. Certified by Trezor Test according to European standard EN1143-1. EN 1300-certified Class B electronic lock.